" We selected Turboden maintenance package to be sure our operation is not interrupted during the cold winter when surprises are not needed. It is easy to use TOS portal and get support in short notice. Turboden personnel works in the background and monitors our Turboden unit so that our staff can focus to other parts of the plant. Service visits have been planned together and everything has been working smoothly. " " Turboden service personnel are always professional, efficient and courteous. They are well-trained to perform the tasks required for service or intervention and are quick to follow up on any questions or concerns I may have." 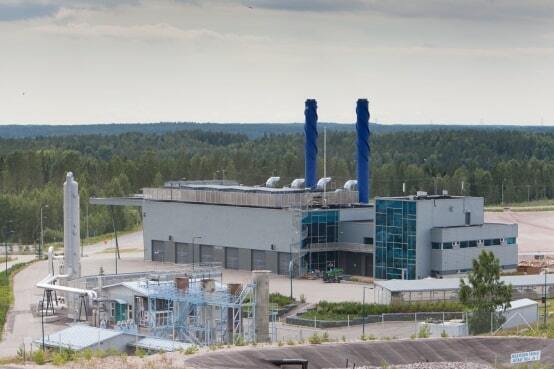 " As operator of the power plant, ES-Géothermie really appreciates the very easy handling of the ORC unit that we can manage most of the time on our own. If assistance is required, the support team of Turboden is usually very responsive. 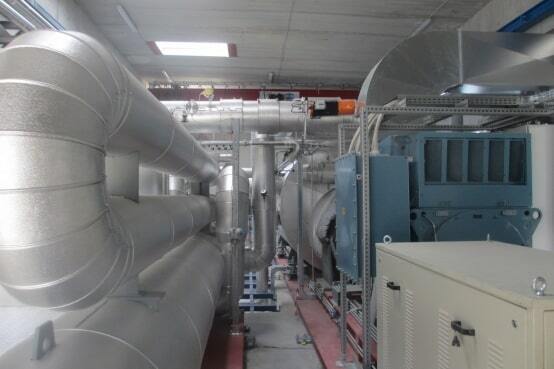 Moreover, we truly believe that the actual, remarkable performances of the Soultz-sous-Forêts geothermal power plant are the results of a very fruitful collaboration between the Turdoden staff and the Soultz team at every steps of the project: construction, commissioning and current exploitation." 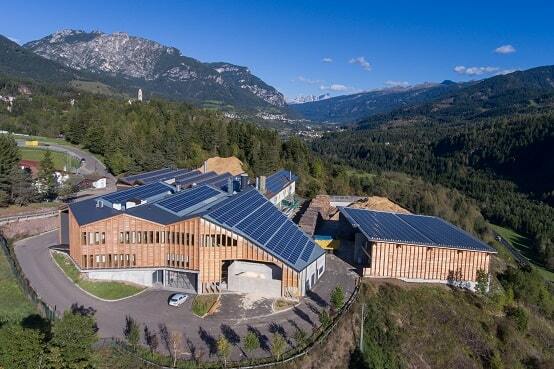 " Turboden is the right solution for projects like BIOENERGIA FIEMME in Cavalese (TN), which are reliable, small-medium-sized and authentically linked to the local Forest-Wood-Electricity supply chain of our territory and connected to our local district heating network." 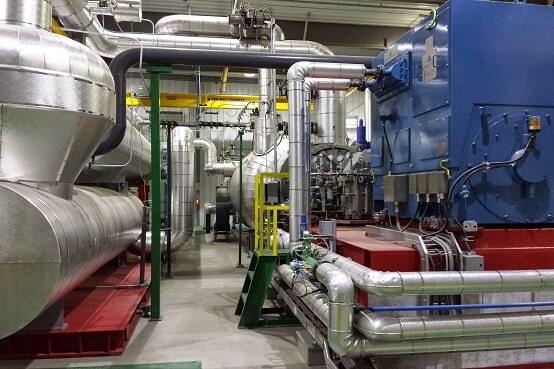 " We met Turboden company while studying our Geothermal Power Plant investment. Most large capacity Geothermal Power Plant producers have not been attracted by our project because it’s in a low temperature field. We were very satisfied with technical support and high performance of Turboden from beginning to the end of the project. We will be pleased to improve our cooperation in future for capacity increasing and new investments." 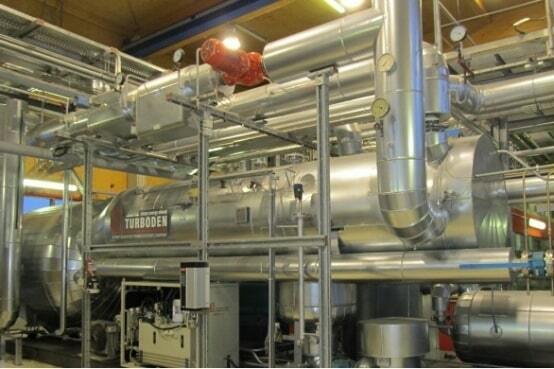 " Turboden turbine has been operating optimally as expected since 2012. There were no unplanned shutdowns. Turboden after-sales department is responsive and available when needed in arranging the overhauls, spare parts and other maintenance activities." 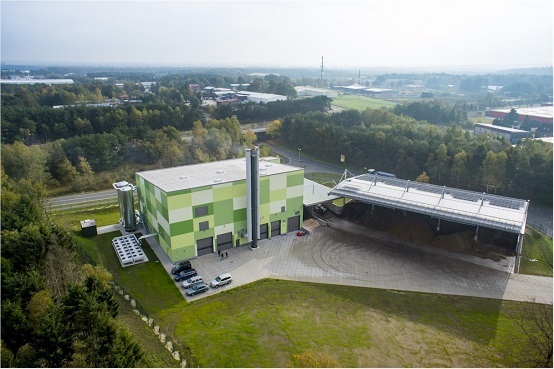 " The Energiegenossenschaft Nahwärme Emstal eG is located in Lathen, in the northwest of Germany. 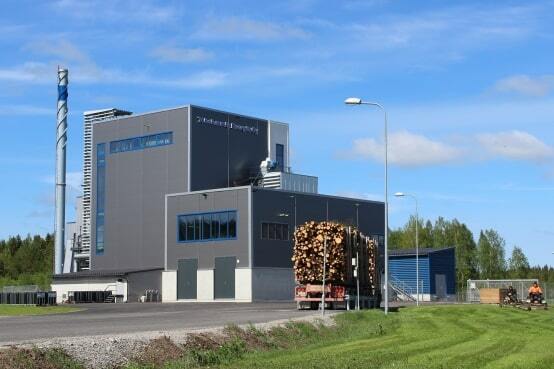 Even today, the owners of the cooperative and their owners are happy that they chose Turboden Turbine in 2012. In addition to a good, regular and sustainable power supply, the good customer service and the professional remote maintenance of the Turboden engineers are particularly worthy of mention. Only in this way is it possible for us to always achieve optimum feed-in values with the Turboden turbine. In addition, technically competent personnel is available on site within the shortest possible time to carry out the necessary repairs and maintenance at any time. We can highly recommend the plant and the Turboden team." " Most of the occurring issues can be solved with the help of remote maintenance access by highly qualified engineers with a profound knowledge of our plant. Besides that, technically competent staff is available on site for repair and preventive maintenance at any time. "